What first associations have you got, when you hear this word? First of all, I have the family in my mind. Tea is like the unity of people, who are close to each other and can share their secrets. Tea is the time to relax and enjoy the time. But also, tea is the breath of the nature and its precious properties. That’s why it is so important to choose such products that can give you healing properties. This is one of the reasons why recently I’ve bought the Ivan tea with sea-buckthorn at MegreLLC. I love this tea not only for its healing properties for the organism, but also for its amazing aroma, flavor. 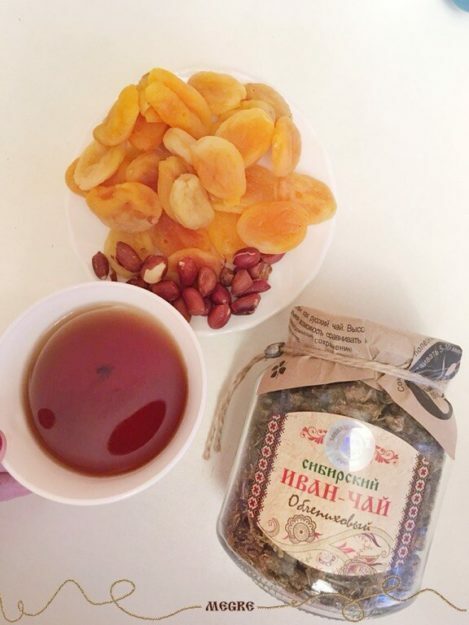 I had a tea party with my friends and several girls also have already bought Ivan tea with sea-buckthorn and treat their family members too. 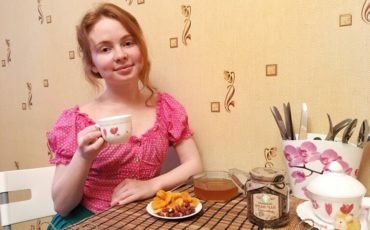 I am happy, that I can unite 3 things together with the help of Ivan tea: health, amazing flavor, my family and friends! Newer Candies made of hazelnuts and dried fruit.